First time reissue of the first dub LP ever released in NYC. All mixed at legendary King Tubby’s and Randy’s studios. "Producers Percy Chin and Hyman Wright went on to become key players in the NYC reggae scene with their legendary JAH LIFE label and record shop. 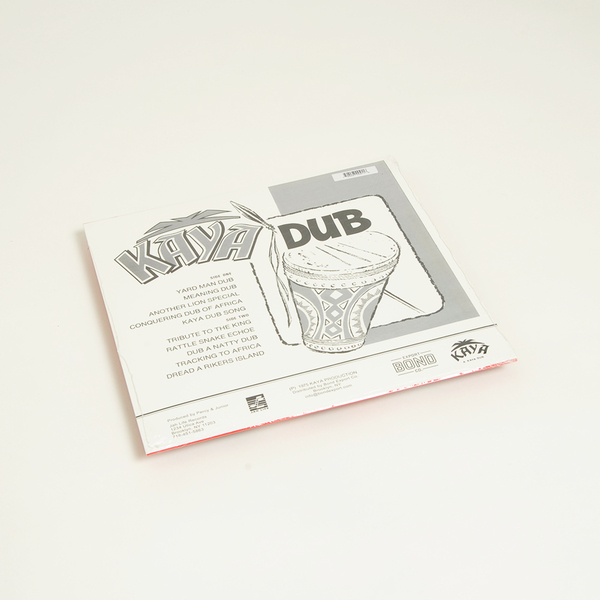 First time reissue of “Kaya Dub” from 1975, noted as the ¬rst ever proper dub LP pressed and released in New York City. The eponymous LP is among the fi¬rst set of releases on the KAYA label. This imprint was the ¬first to showcase the partnership of Percy Chin and Hyman “Jah Life” Wright as producers and cornerstones of the burgeoning NYC reggae scene of the day. 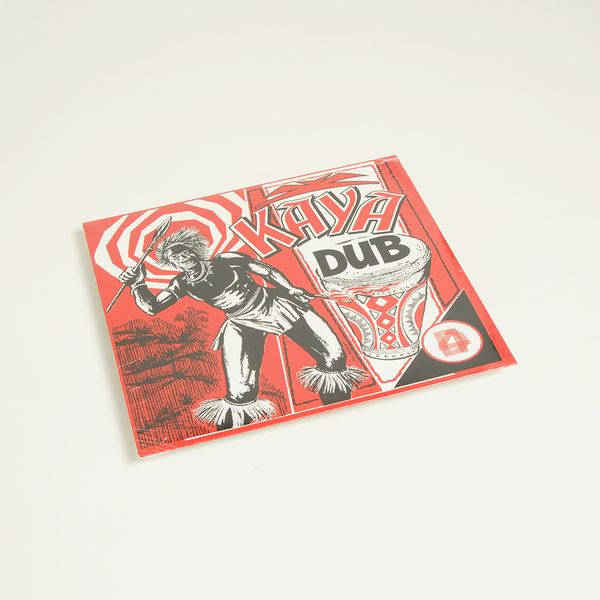 Though these tracks originate from Jamaica thru a connection with Pat “Jah Lloyd” Francis and have also been released elsewhere, this is none the less a killer selection of dubs from King Tubby’s and Randy’s studios. 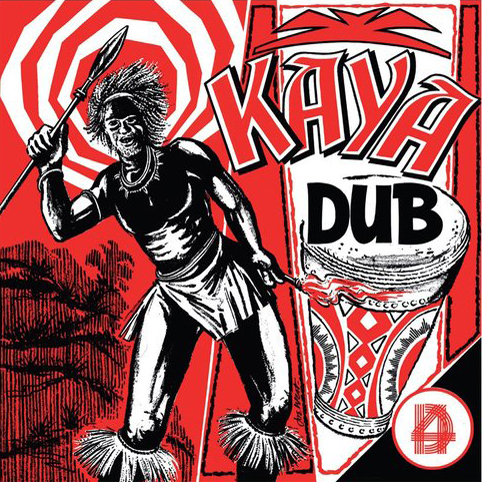 In sound and visuals, “Kaya Dub” serves as a fantastic snapshot of the music and vibes of roots reggae in the mid ‘70s, among the best dub LP’s of its time."